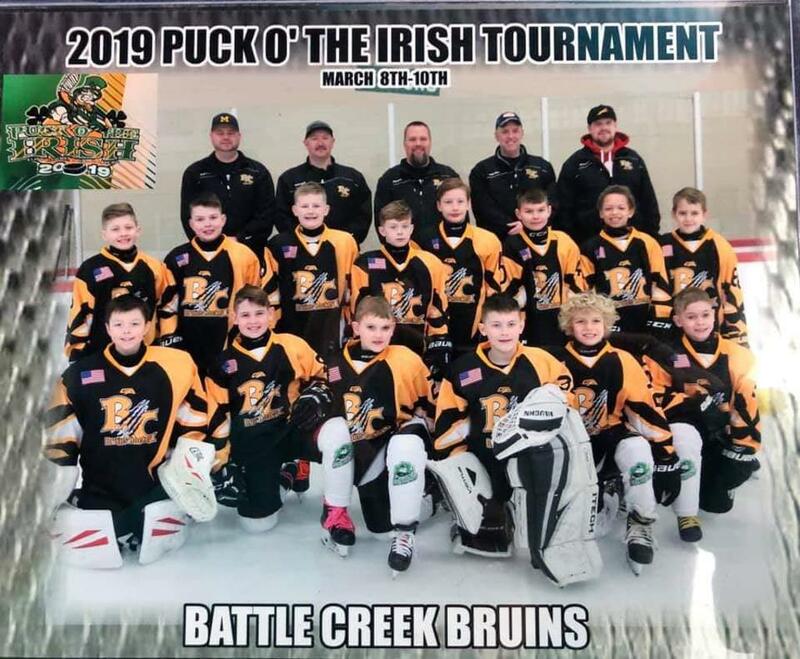 TO JOIN THE GREATER BATTLE CREEK ICE HOCKEY ASSOCIATION AND BECOME A BC BRUIN, CLICK HERE! LAURA STAMM POWER SKATING CLINICS! This is a 3-night clinic being offered by the GBCIHA, and run by world renowned power skating technicians from the Laura Stamm Power Skating School. 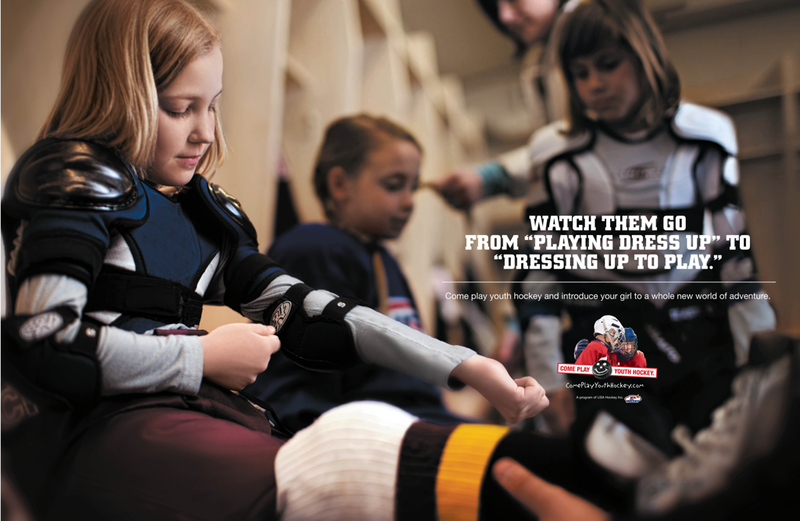 FEES FOR THIS CLINIC ARE INCLUDED IN ALL BC BRUINS HOCKEY REGISTRATIONS! 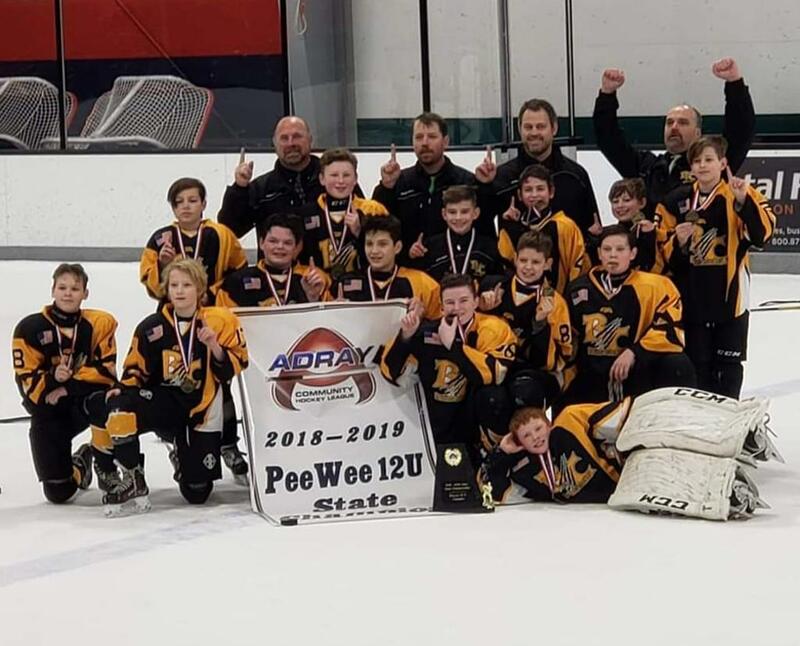 Congratulations to this incredible team of talented young players and dedicated coaches! Bring on next season! 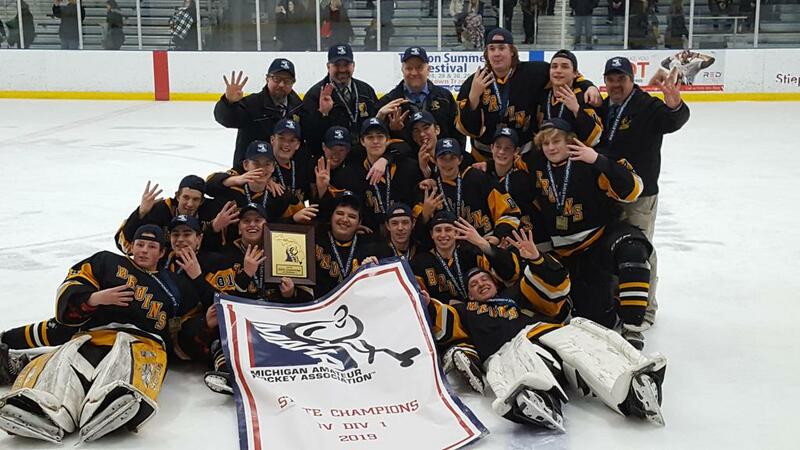 Your BC Bruins are JV MAHA STATE CHAMPIONS! Congratulations to a great group of young men and their coaches! 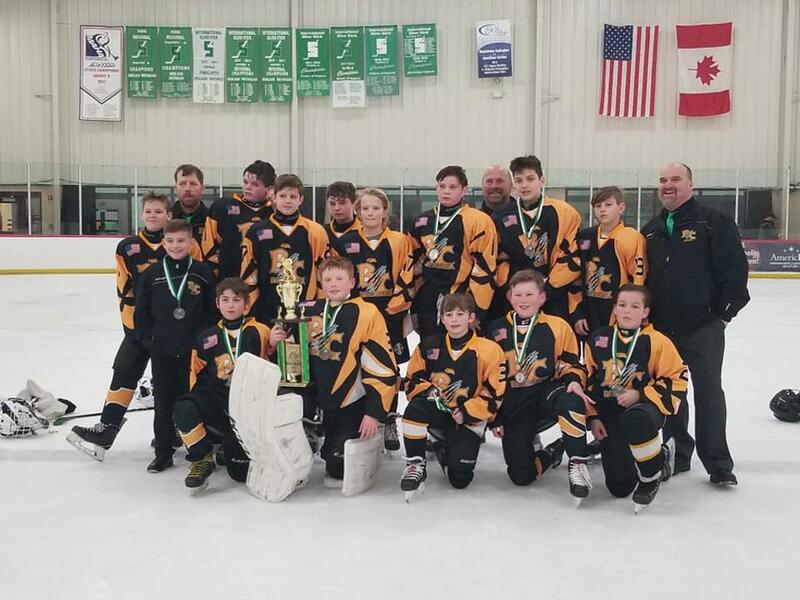 Our U12 Bruins have brought us ANOTHER trophy! Puck 'o the Irish Runners Up! Puck 'o the Irish in Bay City! 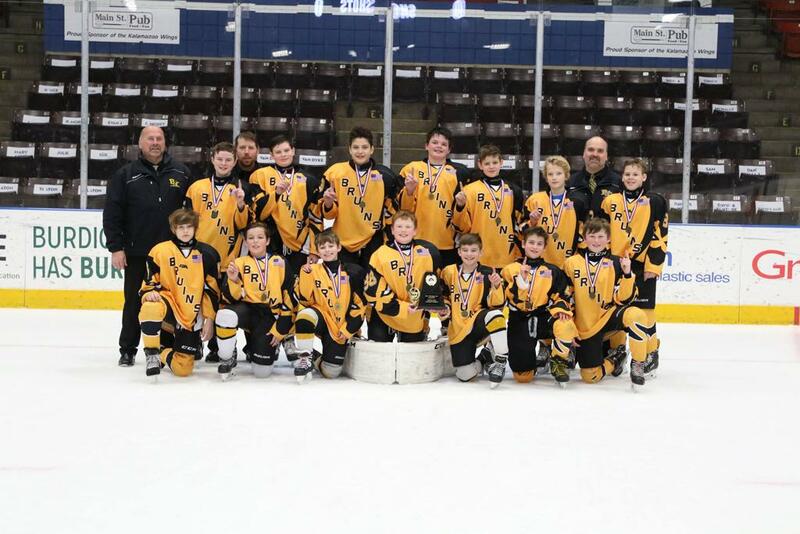 Congratulations to our BC Bruins Peewee team for bringing home ANOTHER Championship! Another outstanding performance by our BC Bruins! 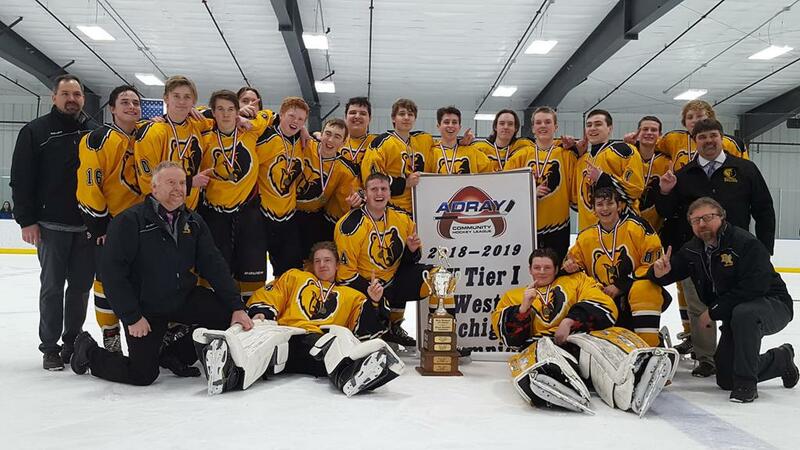 CONGRATULATIONS to our BC Bruins High School Prep team for winning their Adray championship! 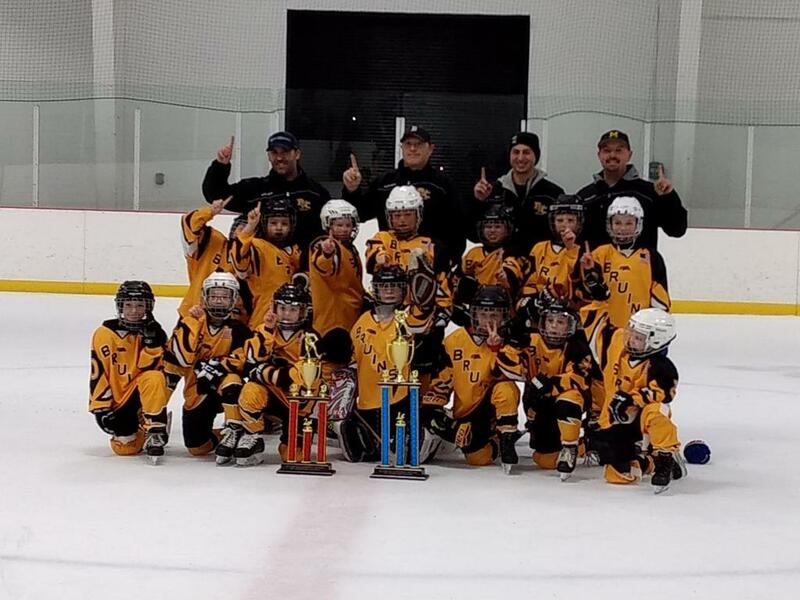 CONGRATULATIONS to our BC Bruins U8 team for bringing home the CHAMPIONSHIP TITLE at the Ferris State Tournament in Big Rapids! The U8's split into 2 teams, and heavily outscored their opponents, with our goalies allowing only a handful. Both teams made the championship match, and they decided to share it as a whole team! Great sportsmanship, Bruins! BC Bruins 2018-2019 Logo Gear is now available! Download the form below or pick one up at The Rink!